The Jason-2 altimetry satellite will take over from Jason-1 in 2008, extending the continuous series of ocean measurements acquired starting in 1992 with Topex/Poseidon. Ground stations for Jason-2 are already being deployed. One of them, at Usingen, Germany, entered service on 28 September. Operational satellites send down data from orbit to receiving stations on the ground. 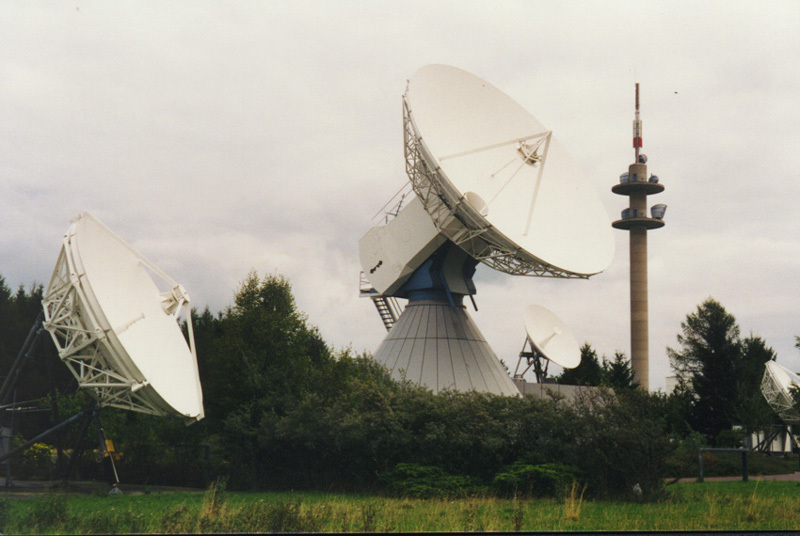 These ground stations relay the data for processing and dissemination to users. Jason-2 is no exception: once in orbit, it will transmit its data to 3 ground stations. One of these is at Usingen in Germany, which already hosts data receiving systems for the European Meteosat Second Generation (MSG) weather satellites. The Usingen station has an excellent telecommunications infrastructure. CNES supplied electronic equipment, the receiving antenna and its protective radome, all of which successfully completed testing early this year. Jason-2 and its 3 ground stations. The station entered service on 28 September. Jason-2 is a joint mission of CNES, Nasa, Eumetsat and NOAA. 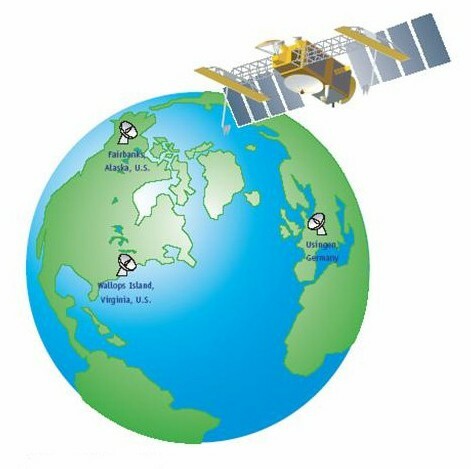 Eumetsat and NOAA are responsible for the 3 ground stations* and for near-real-time data processing and distribution. The Jason-2 operational ocean surface topography mission is set to take over from Jason-1, in service since 2001, to ensure continuity of data gathered by its predecessors. Its objective is to measure sea-surface height every 10 days with an accuracy of a few centimetres. These measurements will serve to chart ocean currents and obtain readings of global sea level to improve ocean circulation forecasting. Jason-2 will deliver data for a host of applications that include marine meteorology, navigation aids and climate monitoring. 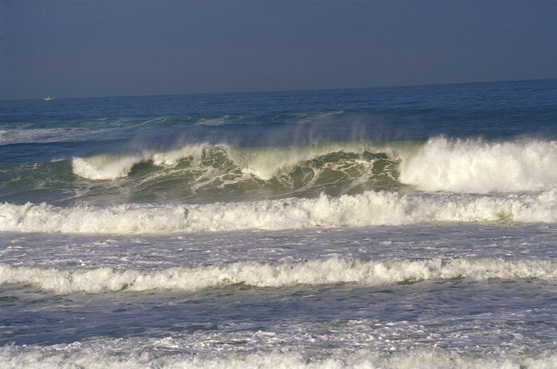 The data will provide new insight into the role of the oceans in global climate change. Jason-2 will be placed into a low-Earth orbit at an altitude of 1,330 km. It is scheduled to launch in June 2008 on a U.S. Delta II launcher. CNES Programmes: Topex/Poseidon, Jason 1 and 2.